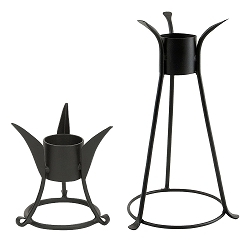 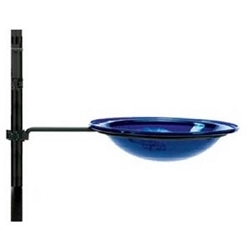 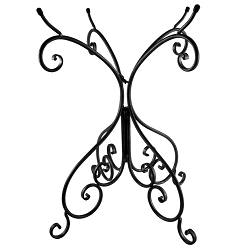 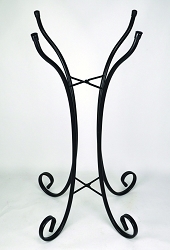 Versatile wrought-iron short stand for indoor or outdoor use! 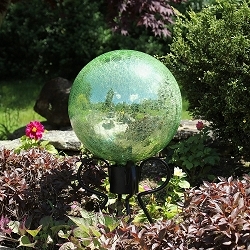 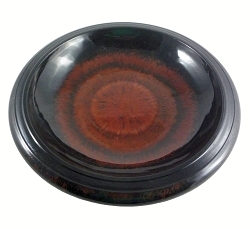 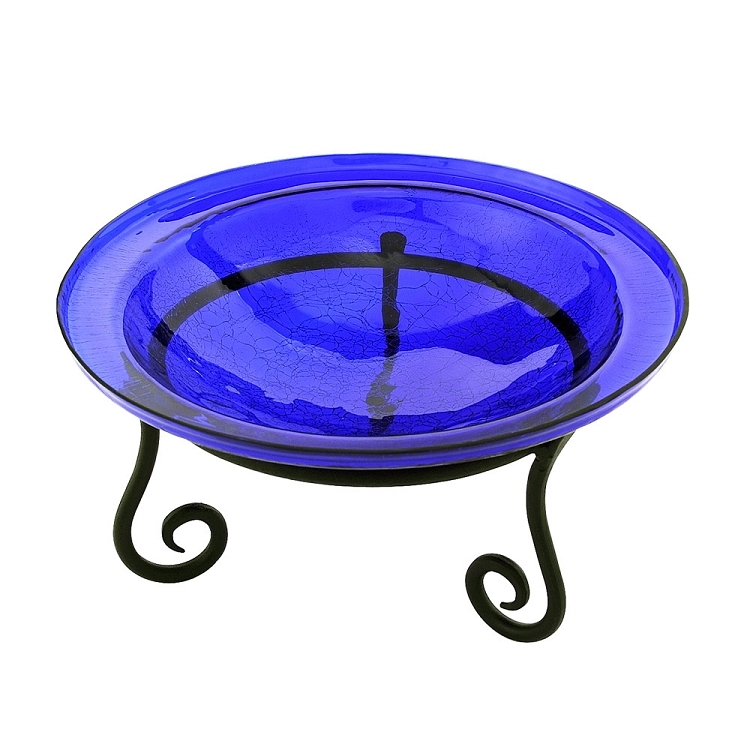 Use for supporting potted plants, birdbath bowls, gazing globes, wine chillers, hors d’oeuvre tray, garden buffet and more! 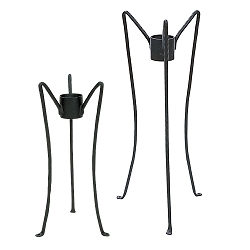 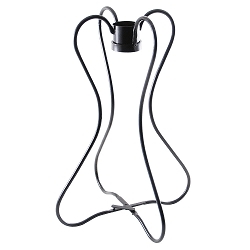 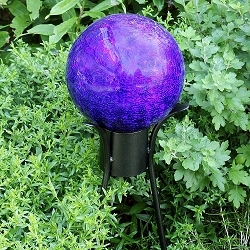 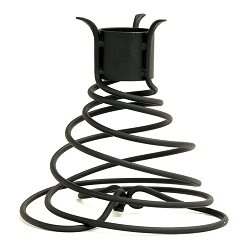 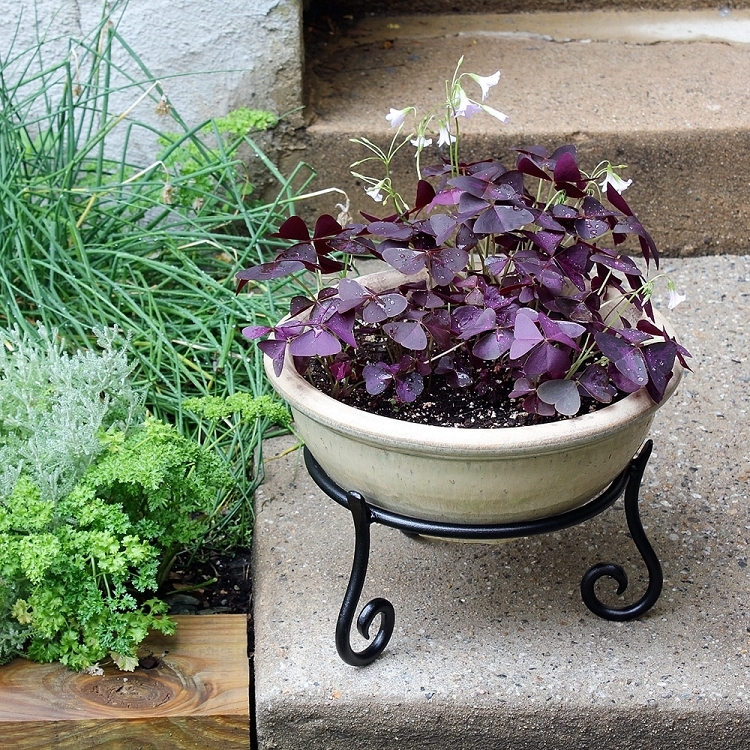 Just 5” tall, the Short Stand keeps plants up off the ground or floor with three gracefully curling feet. 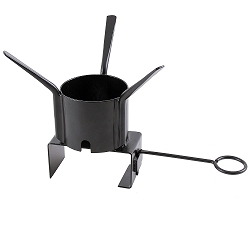 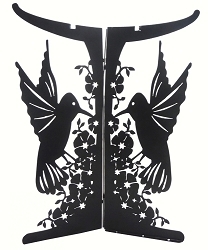 Measures 9½” x 5”H and finished in Black powdercoat. 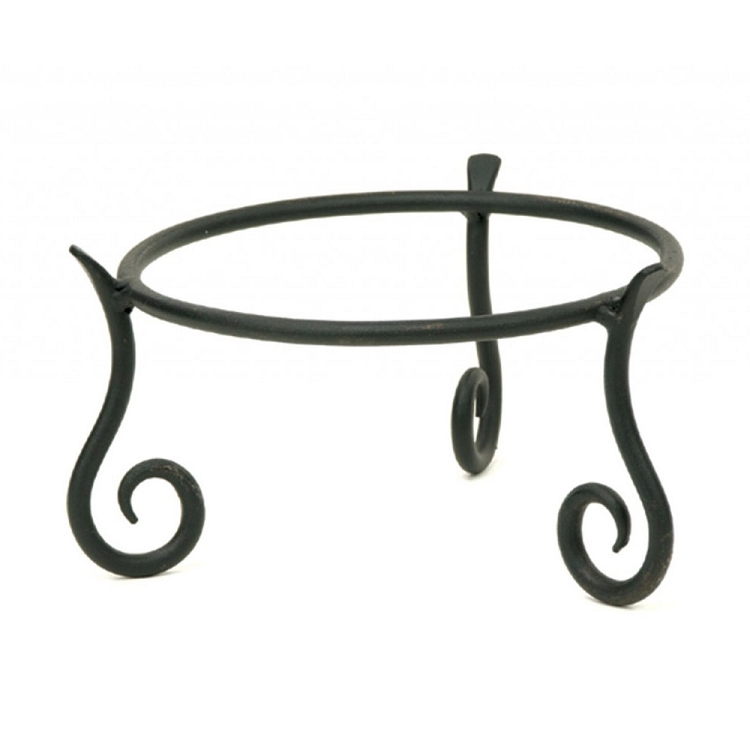 We offer a wide selection of beautifully handcrafted plant stands to suit every container gardening need, from decorative ways to arrange multiple plants, to large supports for pots or half barrels. 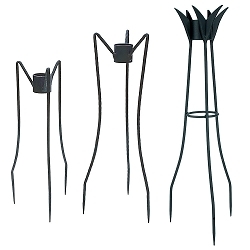 Plant stands lift planters up to more light and air circulation, give them better drainage, and create multi-level interest while adding a beautiful decorative element. 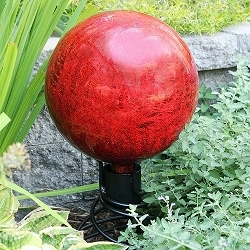 Great on the porch, deck, or patio, and elegant enough for your indoor plants. 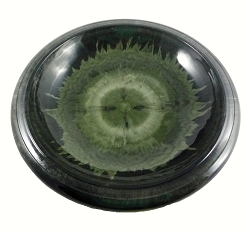 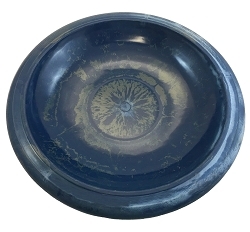 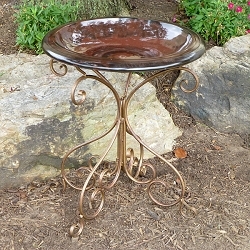 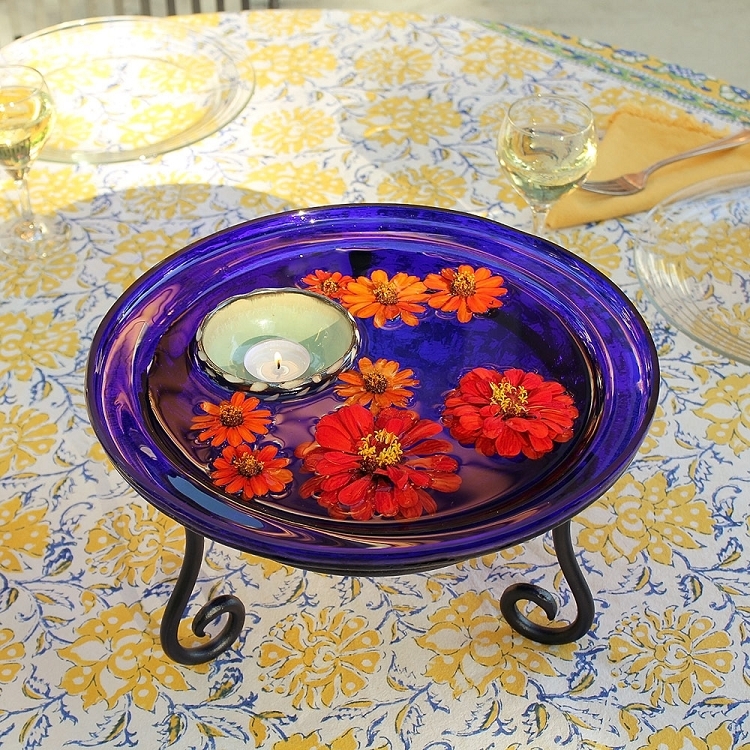 Can also be used with 12" diameter birdbath bowls, 10" gazing globes, wine chillers, hors d’oeuvre tray, garden buffet and more!